When you are a planner addict it is almost impossible for you not to become obsessed with planner accessories. To be honest when I first started planning I did not understand the need or desire for lots of pens or even washi tape. 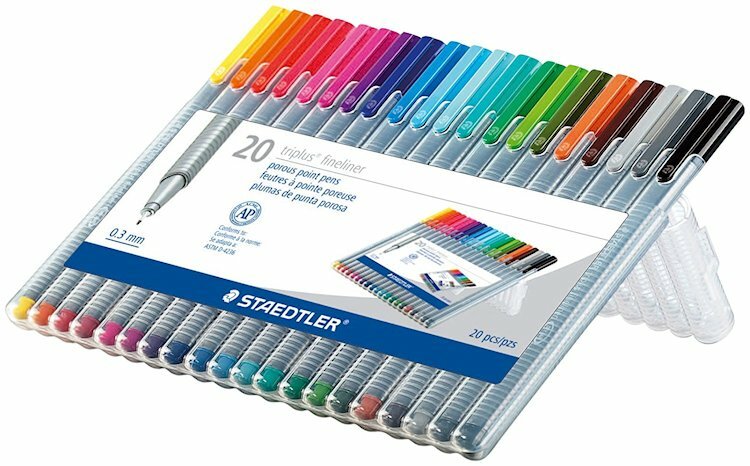 Was there any doubt that it would happen and I would get sucked in to the pen fascination and have my own rainbow pen collection? 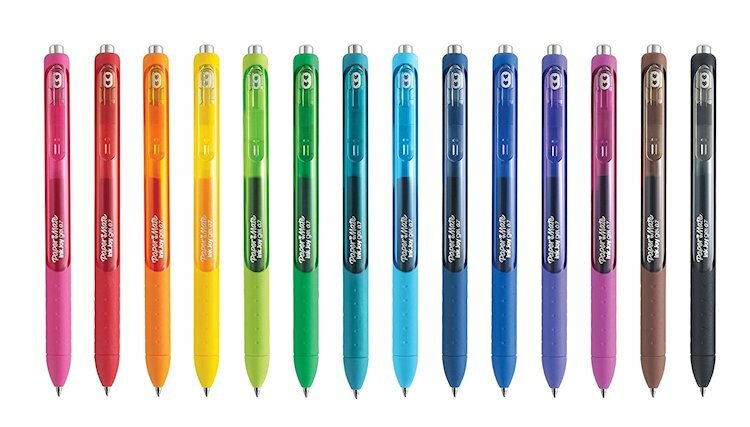 I have tried several different brands of pens and I always come back to these top 5 that I prefer to use. Writes smooth so the ink just flows across the page. 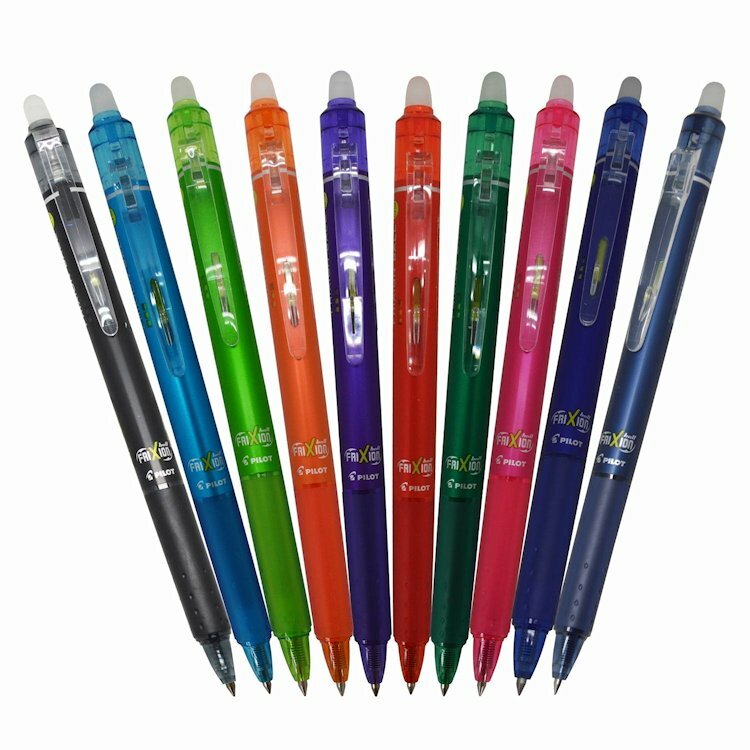 I find myself reaching for these pens most and if I could only have one brand of pen it would be this one. 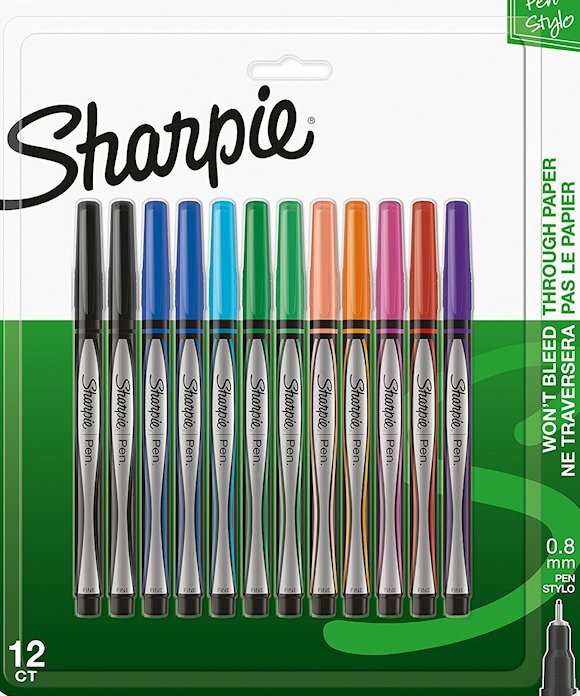 This is my second favorite brand; it is very similar as it writes just as smooth as the papermate inkjoy. The only difference is that feels different in my hand. When I have a lot of writing to do and I want precision ink that flows nicely and not very thick, I turn to this brand. It has all the benefits as the first two and stays within my reach. 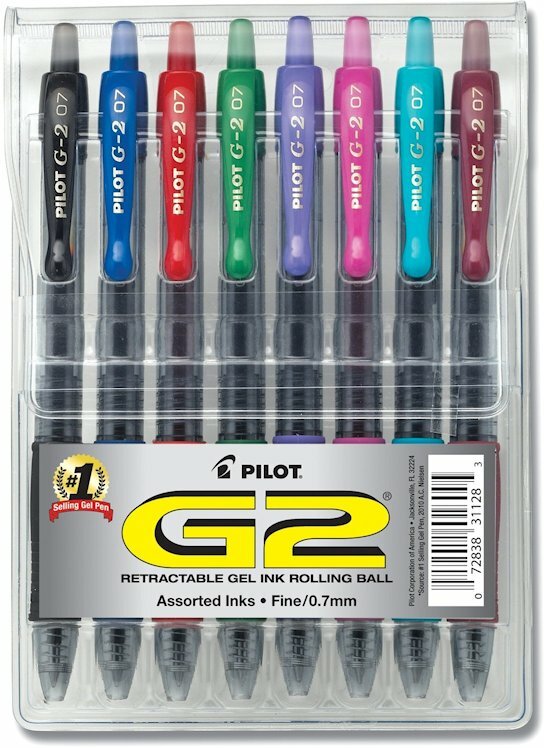 I recently just discovered this brand and I have found that I like to use this pen on my gloss stickers in my planner and when I need a bold statement. I must admit that I was not very impressed with this pen. I actually returned the purchase because of my dislike for them. 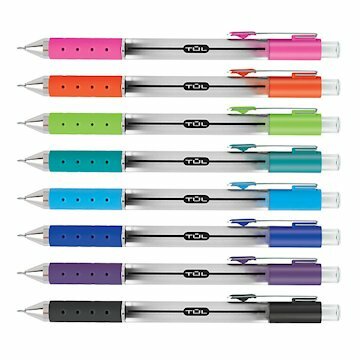 I know several planners that love this pen and swear by it. Unfortunately it was just not for me. When I tried this pen I quickly found it wasn’t for me because the way ink flowed was too thin and I’m not a big fan of the .3mm point. At first I was amazed that this pen actually erased the ink without destroying the paper. If you are a pencil user, this pen might be for you. My biggest dislike of this pen was that in extreme heat the ink would disappear. If only they could figure out a way to make the ink stay in heat, I might like this pen a lot more. Recently, I was introduced to these pens and I fell in love. They are so pretty, write smoothly and fit nicely in my pen holder for my deluxe planner covers. Me being me, I had to research and find out more information about them. 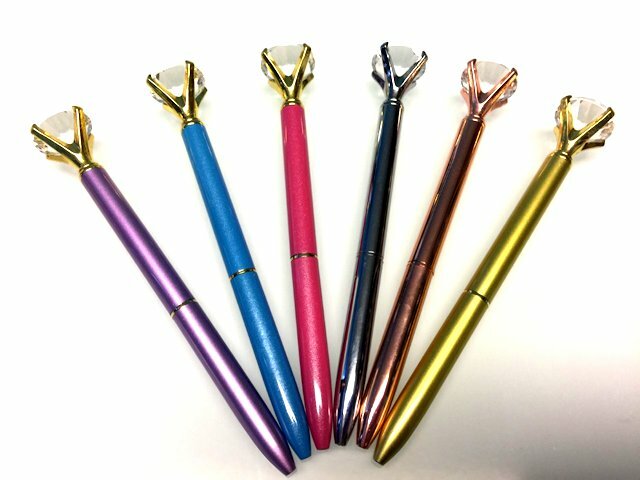 Because I love this pen so much I decided to sell them in my shop. Effective next week, these pens will be available for purchase at My Life Planners Etsy Shop. 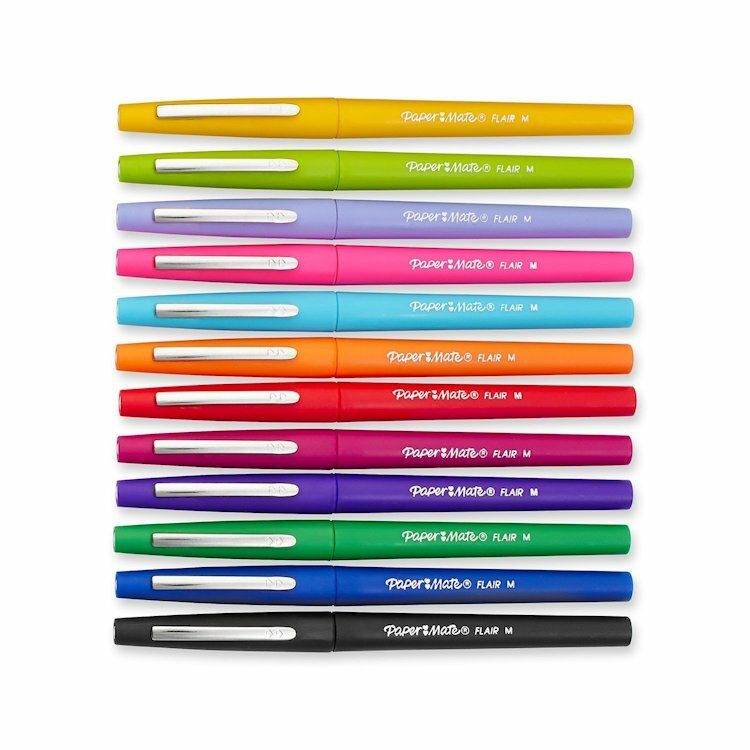 There are so many brands of pens out on the market and what it all comes down to is your personal preference in what you like. Hopefully, my reviews have given you new insight into a pen before you buy. Until next time.